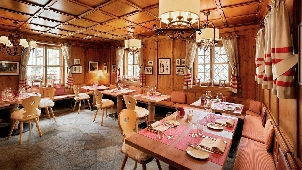 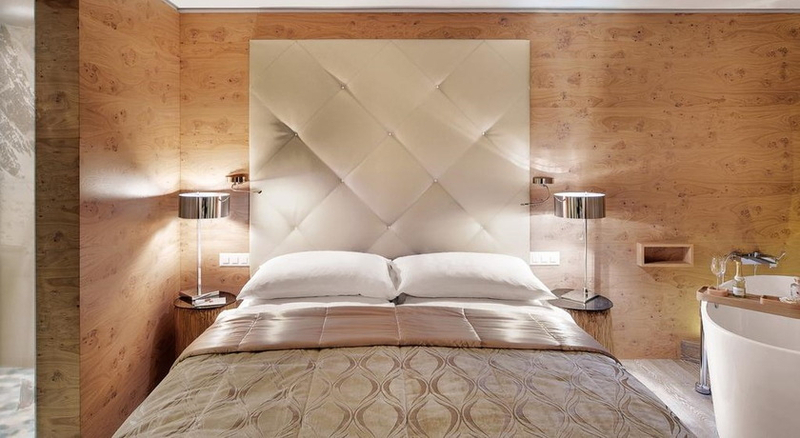 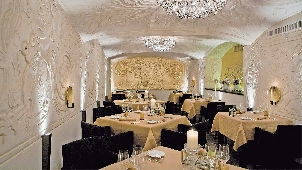 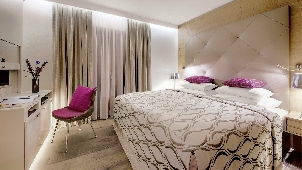 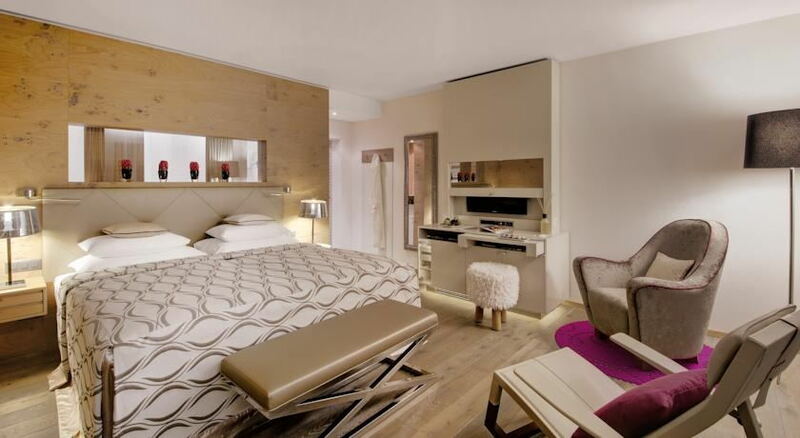 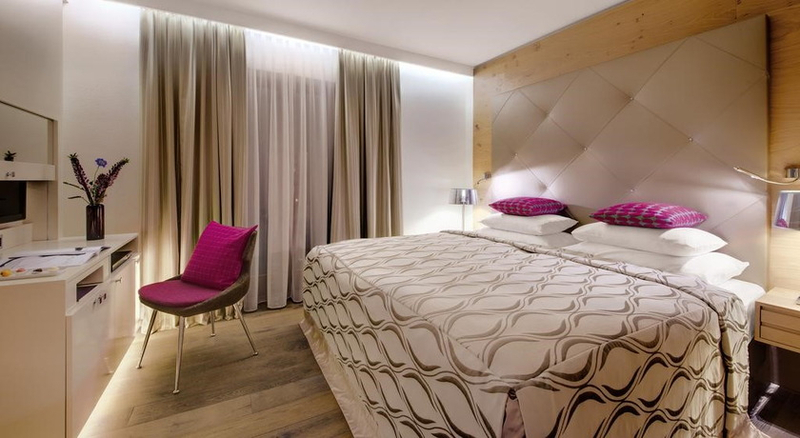 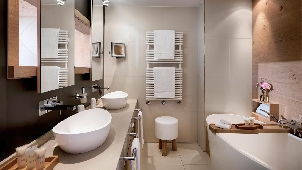 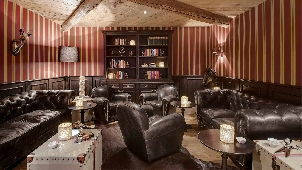 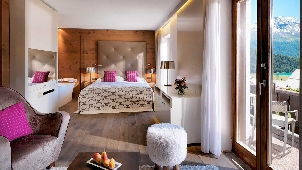 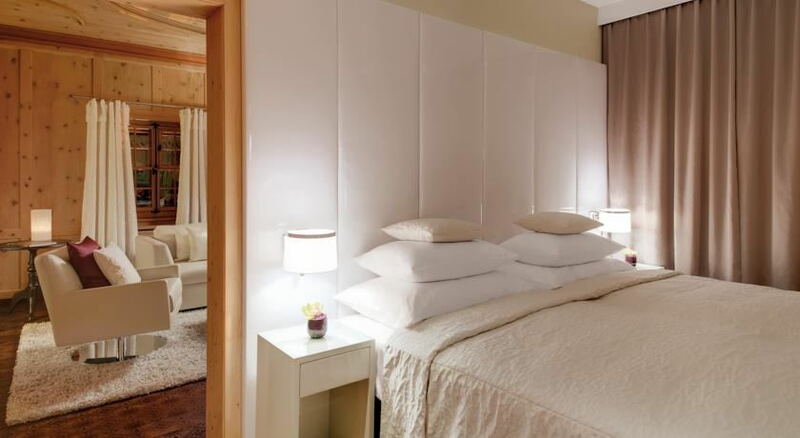 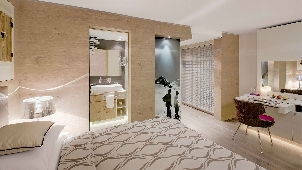 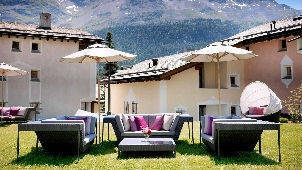 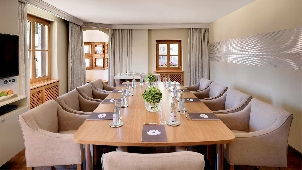 Discover the glitz, glamour and the glorious beauty of St. Moritz from this leading 5 Star resort. 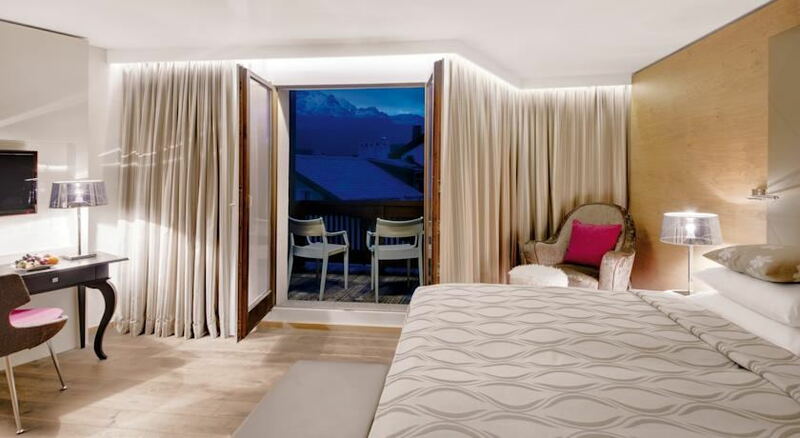 Located in Champfer, Giardino Mountain is a first class luxury hotel and spa with unspoiled views of the St. Moritz region. 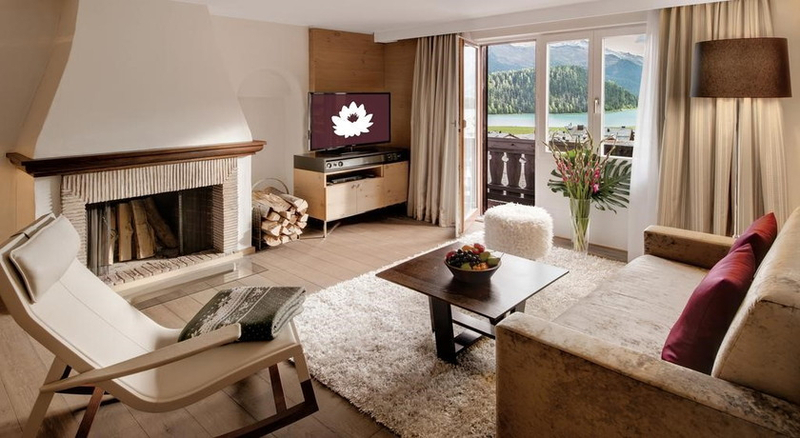 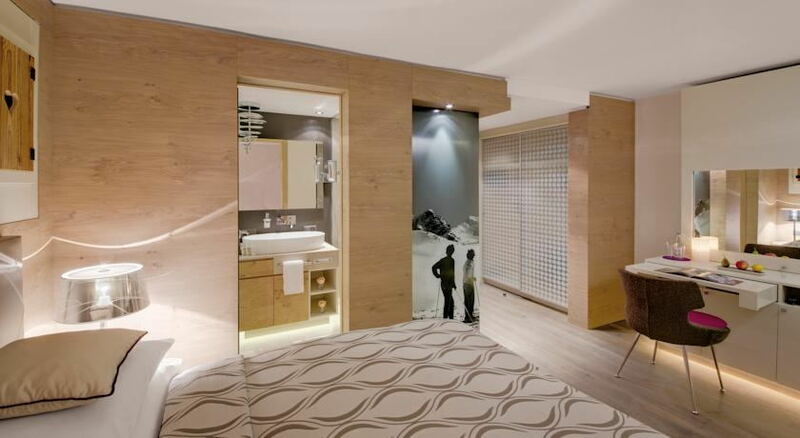 Explore the extravagant outdoor lifestyle and revitalise your energy in the pure alpine air of St. Moritz in this 5 Star Mountain retreat in Champfer. 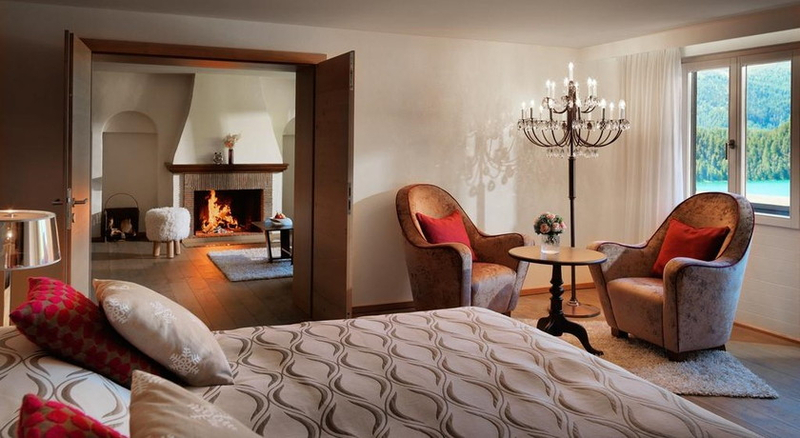 World class skiing, shopping, restaurants, bars, and chic cosmopolitan atmosphere is what sets St. Moritz apart from everyone else. 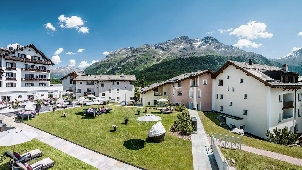 St. Moritz is known as the birthplace of winter sports and has hosted four Alpine Ski World Championships and two Winter Olympics and has a bid for the 2017 Alpine Ski World Championships. 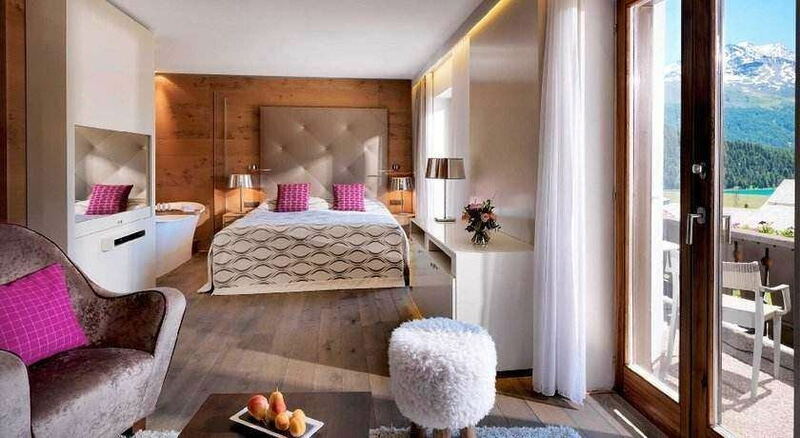 Champfer is surrounded by the pristine Swiss Alps and four large world class ski areas including Corviglia/Piz Nair, Corvatsch, Lagalb and Zuoz offering perfect slopes for all levels of experience from beginner to expert. 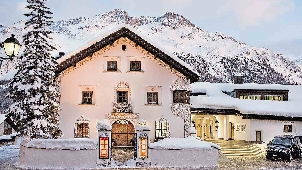 Skiing and snowboarding are just two of the many activities that await your desires in the winter playground of St. Moritz, other activities include snow kiting, cross country skiing, ice climbing, curling, ice skating, snow shoe tours, a world famous natural ice bob run and many others. 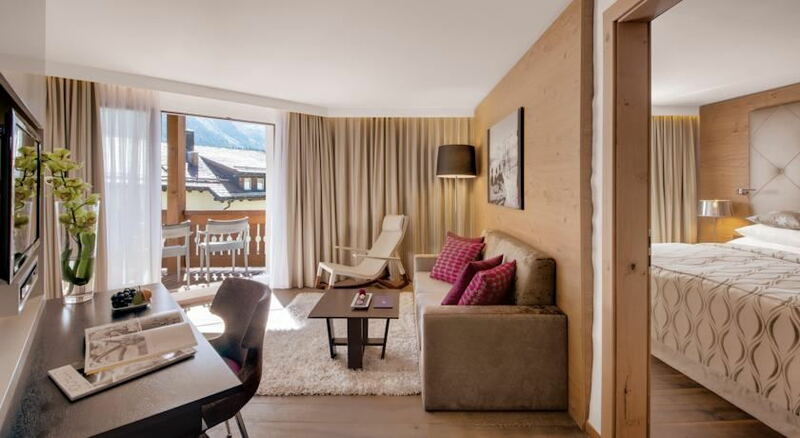 When renovating this wonderful buildings the goal was to create a harmonious mix of modern elegance with classic Engadin architecture and that goal was achieved beating all expectations. 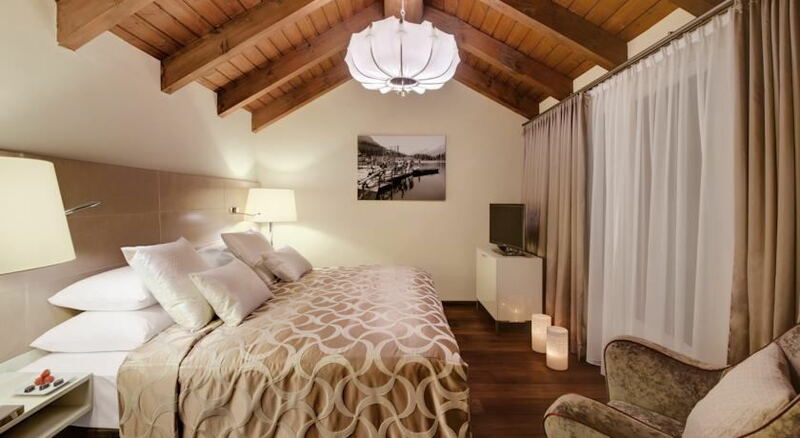 With the antique wood ceilings, natural stone, and designer furnishings the style can be summed up as luxury alpine chic. 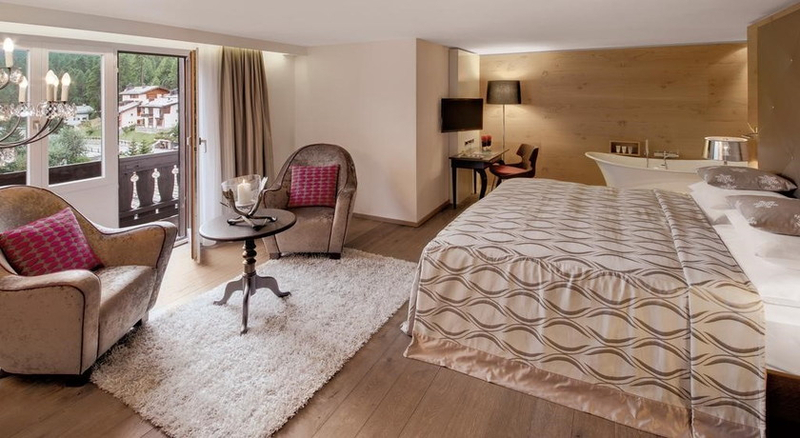 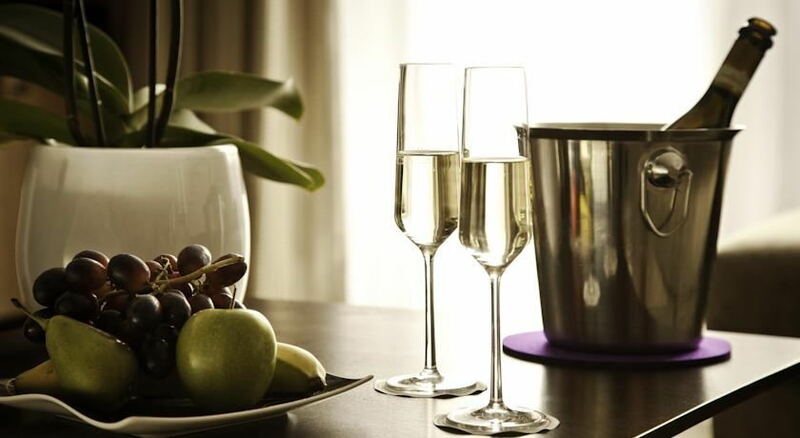 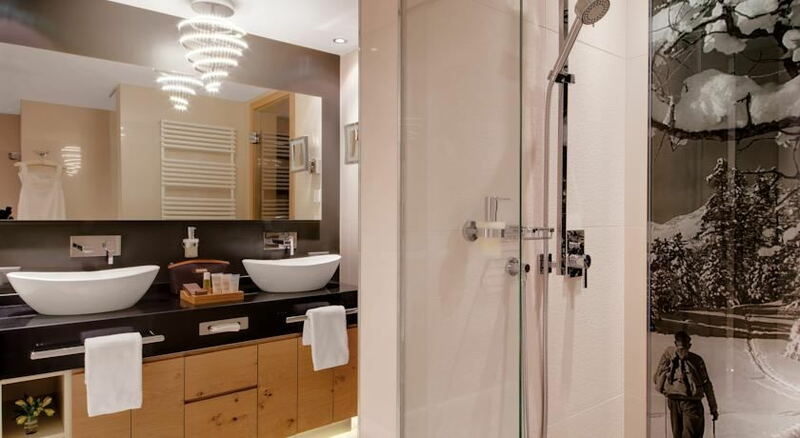 The 78 rooms and suites are spacious and elegant which preserves the historical charm yet captures modern luxury and comfort. 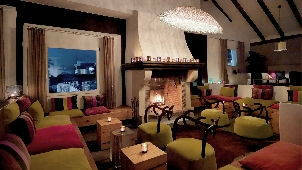 While St. Moritz may be a winter paradise the night life is anything but cold. 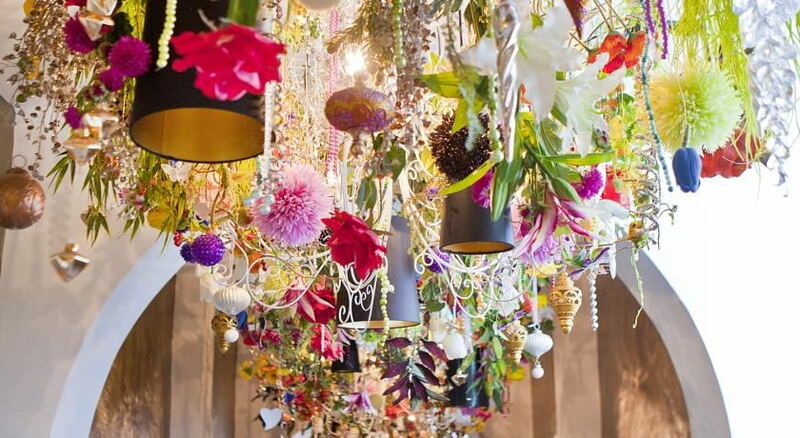 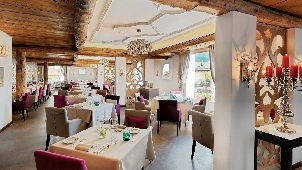 Guests of Giardino will appreciate the Michelin starred Ecco On Snow and the creative culinary from famous chef Rolf Fliegauf. 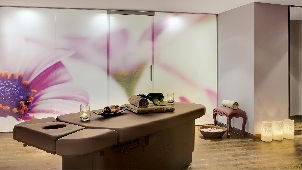 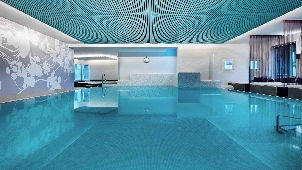 And don't forget to pamper your mind, body and soul in the exclusive Dipiù Spa. 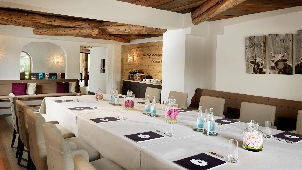 Summer or winter Giardino Mountain is an exclusive destination that can meet the demands of even the most discerning guests.